So last week was a week of firsts. After feeling stuck in a cycle of teach, eat, sleep, I decided to grab life by the balls so to speak and shake it up. First new thing 1: Fitness. It all started with my 'take something up' for lent idea. After broadcasting my intentions to the interweb, I couldn't very well change my mind, could I?! So on Monday afternoon, off I marched of to the Municipal Sports Centre to sign my life away (or at least my lie ins!). The advertised morning pilates was no longer running due to lack of numbers but the man behind the desk suggested 'Fitness'. With a timetable scribbled on a piece of scrap paper along with monthly subscription info, I left with a promise to return on Wednesday at 9.15am. It's not called fitness for nothing people! By Wednesday 10.15am, I was tomato red, looking like I'd jumped in a swimming pool after being dragged through a hedge backwards....an attractive mental image for you there! I've even met a potential new 'fitness' friend! She is a beautician and she'd invited me to go to a beauty fair with her on Sunday. Two goals tackled in one: fitness and friends. Second new thing: Russian Classes. 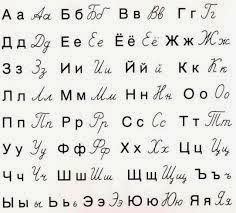 With the aim of keeping up my Russian here in Spain, and hopefully finding a nice Russian to proof read my dissertation, I've been on the look out for Russian classes since the day I arrived. Finally, amongst the many posters and adverts that line my usual tapas route through Seville, appeared one for Russian. I've since had two classes in a local cafe, and even though we get the weirdest looks, it feels good to be speaking Russian again. My teacher Anastasia and I are going over the basics for what feels like the millionth time, but I hope it will one day result in my speaking passable, grammatically correct Russian. It seems a long way off right now, but a girl can dream huh? Third and final new thing of the week: Sevillanas! Sevillana is one of Spain's national dances and is the heart and soul of the famed Sevillian Feria de Abril. 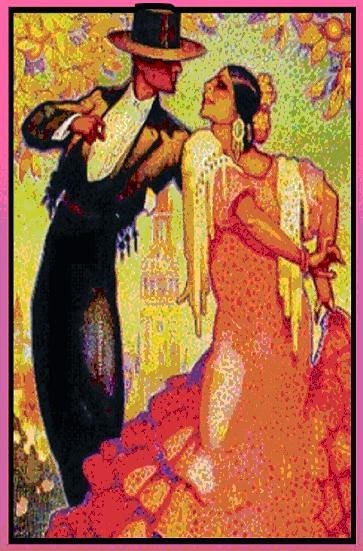 As soon as my placement in Seville was confirmed, I vowed to dance at the fair, flamenco skirt flying! After finding a reasonably priced class by chance through Facebook, I made my way through the winding streets of the Macarena district on a sunny Saturday to find the peña de flamenco, tucked in a corner of the Corralón de los Artesanos (the Artisan's townhouse). La Corralón is a multifunctional space, home to so many different arts. 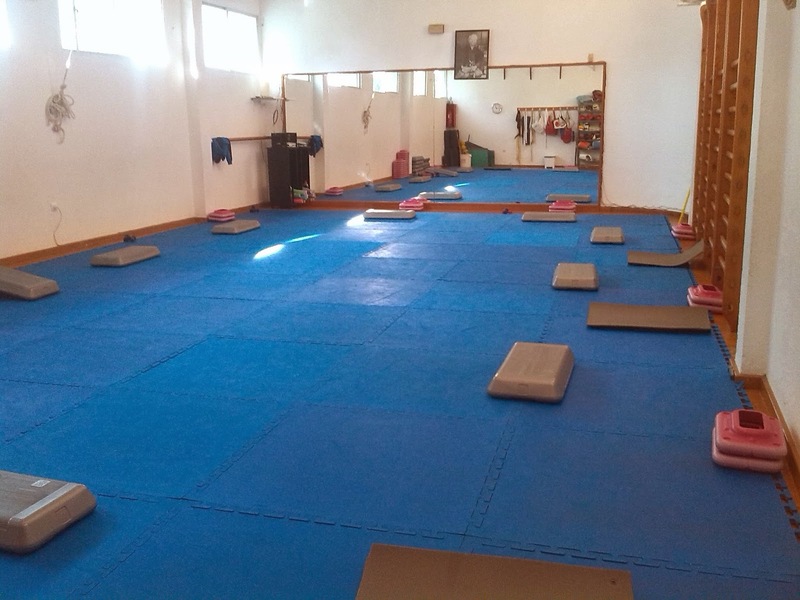 There are four flamenco schools but they share the space with sculptors, painters and handicrafters - there are even some people who live in the Corralón (as the rent is ridiculously cheap) who have stomping flamenco rhythms as a permanent soundtrack. It's a curious kind of place but I feel like I'll fit right in. The dance itself is like nothing I've ever danced before - stamping, foot changing, partner spinning. It's all very confusing! I hope soon I'll know enough to give you a full low down - for now I just spend the class staring at my heeled shoes, hoping that soon my feet will behave themselves enough for me to add in those classic flamenco arms. If you don't like the way things are going, switch it up! You'll be grateful you did. Good things definitely do come in threes!